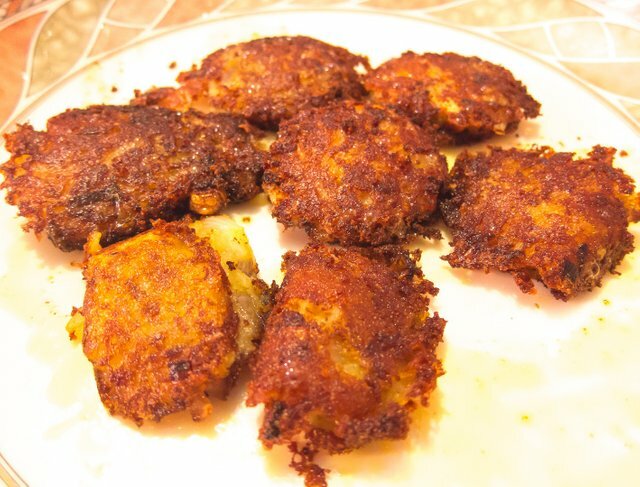 Hello steemians today i made some aloo pakoras, we Indians love aloo pakoras, if you ask about aloo pakoras in India, everyone will know about it. i really dont what do they call in English, but i definitely can tell you what it requires to make this. *then fry them one by one until they turn crispy golden brown, and also flip the other side so that you get good taste of it. Now prepare your own aloo pakoras at home and enjoy. We require at least 250 words, but your post has only 239 words. You are new on steemit. Hope you want to learn How to earn on steemit and you also want 100+ upvotes on your every post. Follow @jkgautam75 and join our Telegram community link is available in my profile.